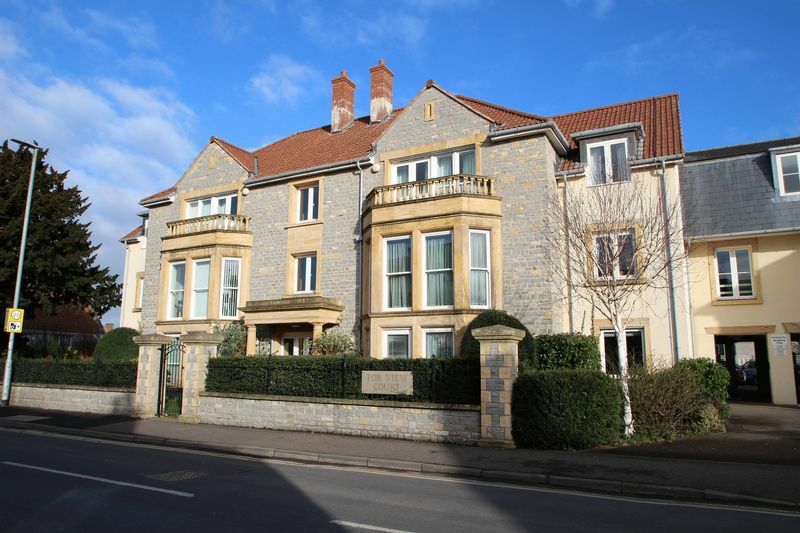 An attractively presented retirement apartment set in a quiet position within this sought after development. The property benefits from the convenience of all local facilities being within a short walk and enjoys an outlook over parts of the communal gardens. Available with no onward chain. 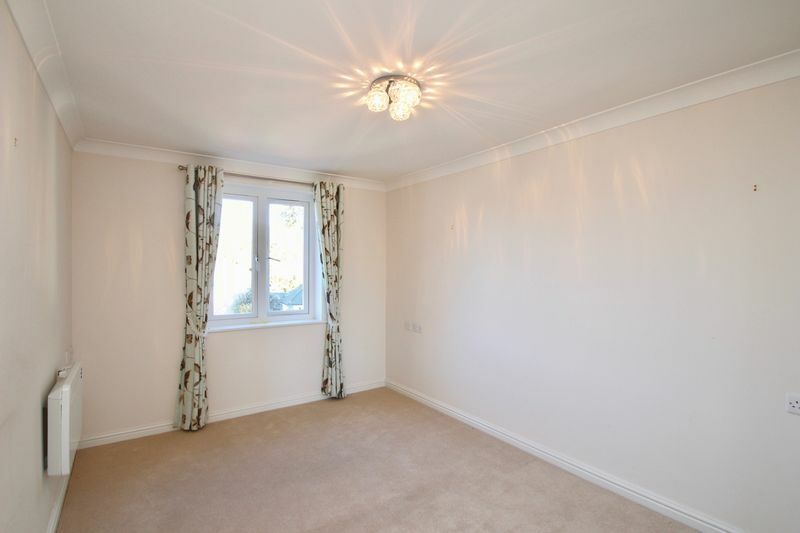 This very well presented apartment is offered for sale with no onward chain. 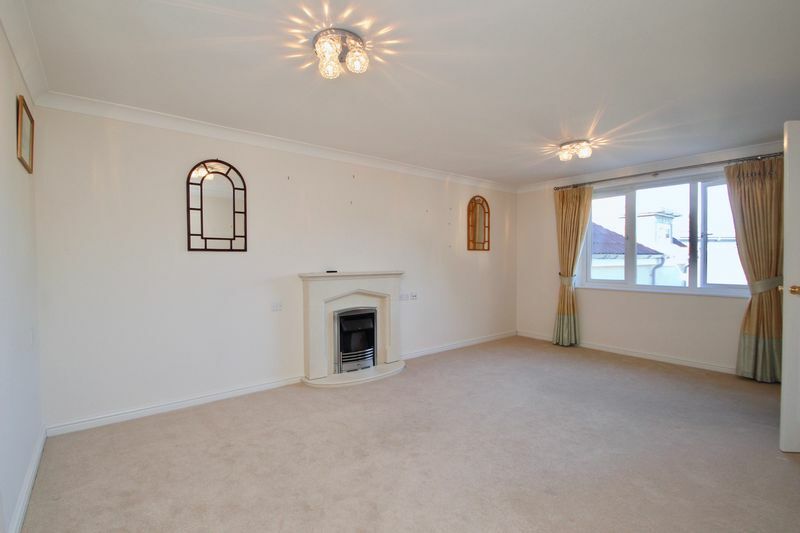 It occupies a great position within the complex and enjoys well proportioned rooms throughout. 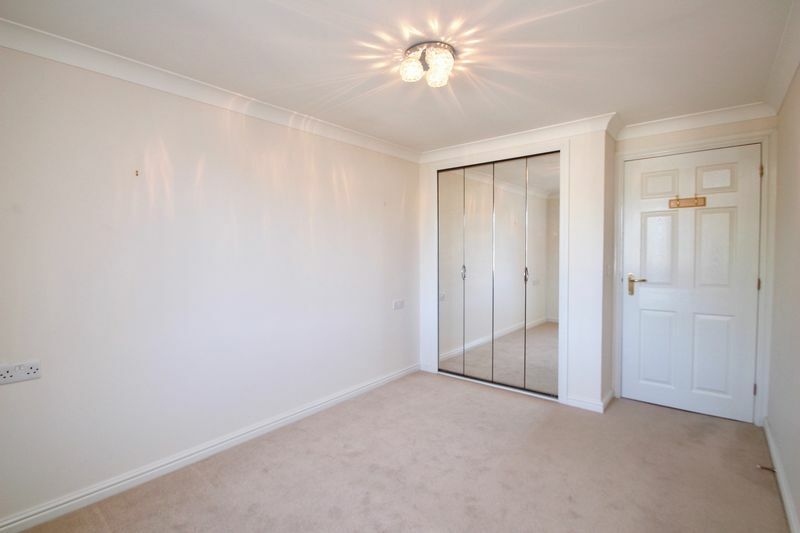 Accessed via the attractive communal hallway, in the entrance hall you will find two useful storage cupboards with doors leading to all rooms. The lounge/diner is open plan giving it a light and airy feel with an attractive feature fireplace and ample space for lounge and dining furniture. This room enjoys an outlook over parts of the communal gardens, as well as double doors leading through to the kitchen. 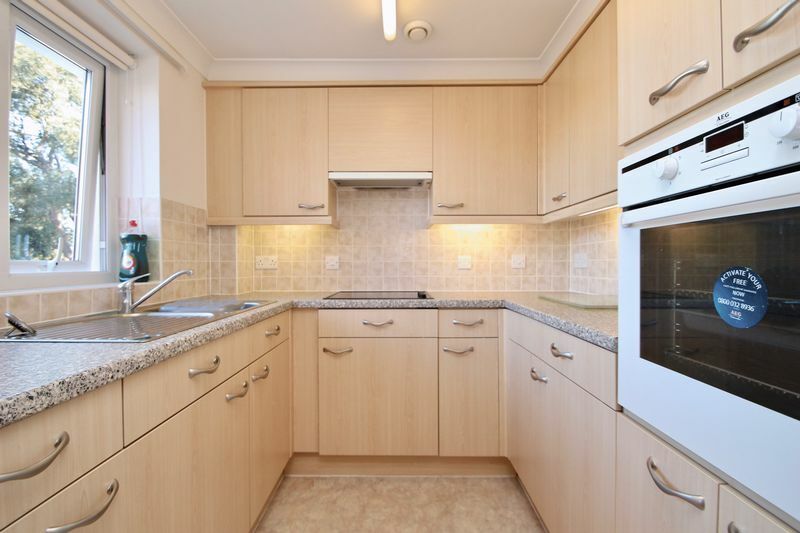 The kitchen is both modern and well-equipped and includes integrated fridge, freezer, oven and electric hob. 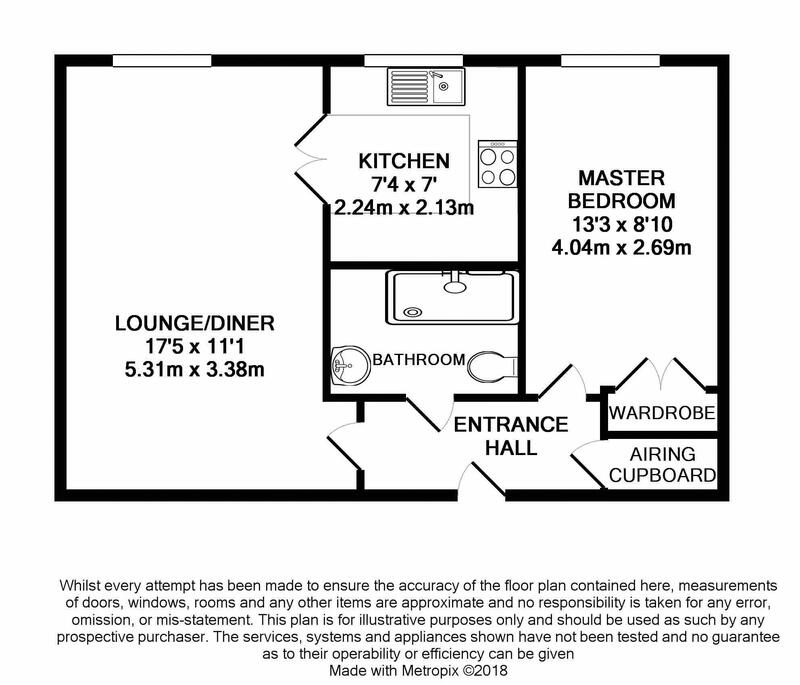 The double bedroom is suitable for either two single beds or a double/king sized bed and has a built in wardrobe. 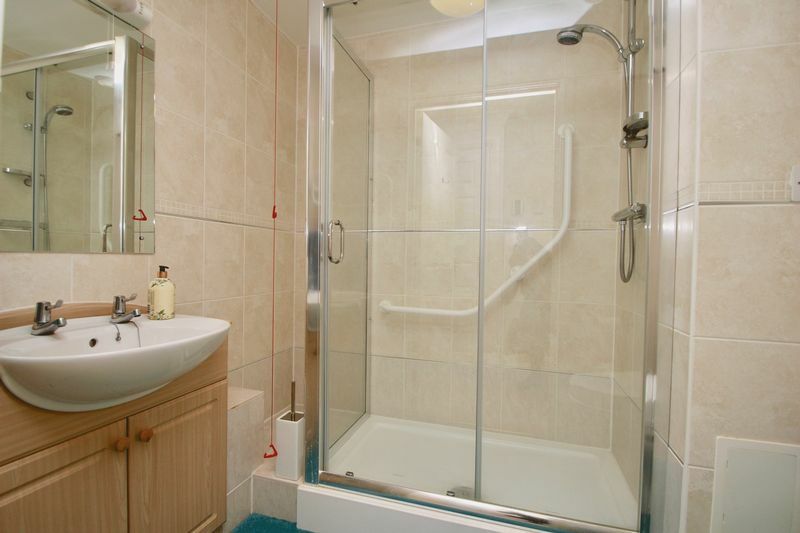 The fully tiled shower room is well equipped having all the features of a modern wash room. Energy efficient electric heating and double glazing ensure you are comfortable all year around. Retirement living allows you to live independently whilst giving you peace of mind that the maintenance of the building and its grounds are all taken care of. Tor View Court has secure entry systems to the grounds and the building. 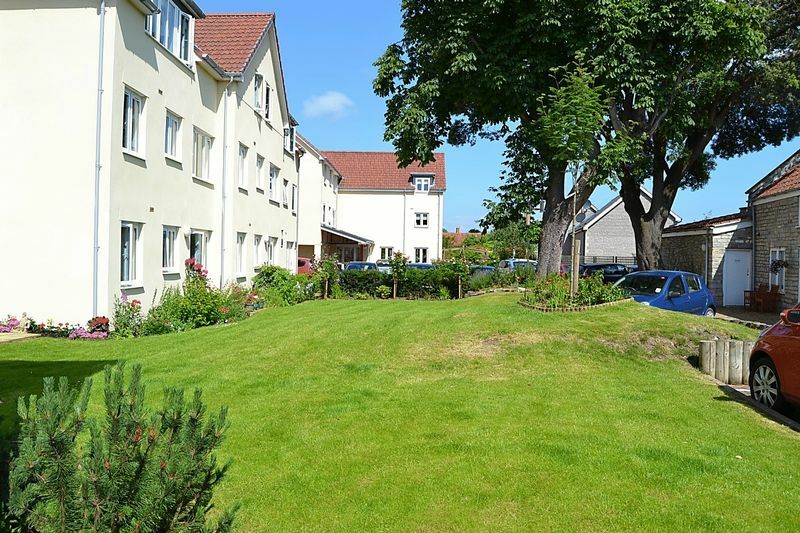 The attractive landscaped gardens are well stocked and expertly tended to, with wide pathways leading all around. Parking is available on a first come first served basis and storage for a mobility scooter if required. Within the building, communal areas are beautifully presented and maintained throughout to provide a homely relaxed feel, you will find a residents lounge, laundry facilities, lift to all floors and a comfortable visitors suite. The House Manager, there to manage the day-to-day running of the development, is on hand in case of emergencies during office hours. There is a 24 hour emergency call centre, a round the clock call response and monitoring service that provides reassurance and supports the role of the House Manager. 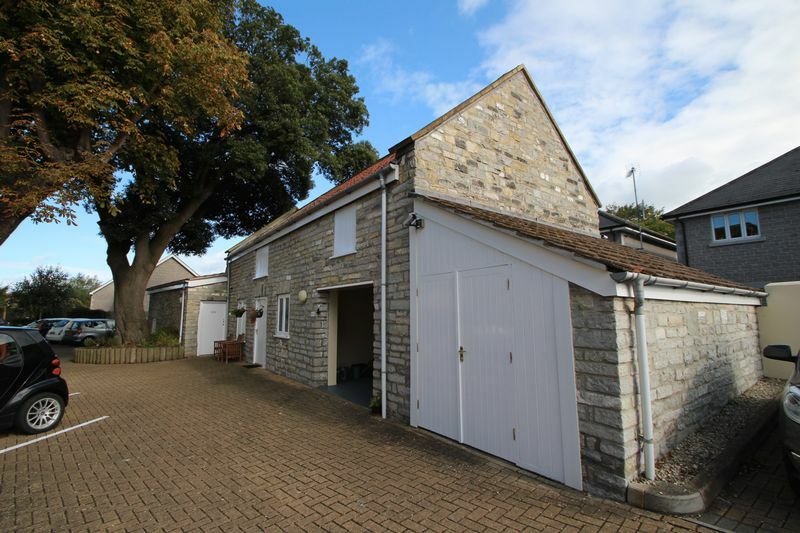 The property is conveniently placed within walking distance of the High Street together with Clarks Village and nearby Strode Theatre. The historic town of Glastonbury is within 2 miles and the beautiful Cathedral City of Wells is 6.5 miles. The M5 junction 23 is 13 miles and the cities of Bath and Bristol are 33 miles. There is a railway station at Castle Cary 13 miles away providing intercity travel to London Paddington. Follow the High Street in an easterly direction with the Bear Inn on the right and continue to the mini roundabout. Take the third exit into Somerton Road where Tor View Court will be seen on the left hand side.